I have been on a pretty fantastic streak lately with books. 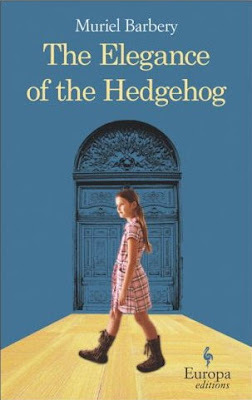 After In Cold Blood (which was unexpectedly awesome), my friend Leanne recommended and lent me The Elegance of the Hedgehog by Muriel Barbery. This wasn't a super-fast read, but some parts of it were so poignant and tightly written, I could barely stand it. Sweet story, and mad props to the translator (written in French originally). I don't know this for sure, not having read the French version, but it seems that the translator captured the tone of this book perfectly. Magnifique! 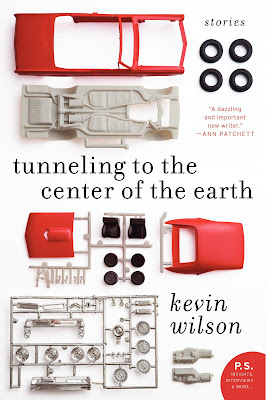 Next was Tunneling to the Center of the Earth, by Kevin Wilson. This is a collection of short stories, written by a guy who teaches at the University of the South in Sewanee, TN, and is a pretty fun read. There wasn't a story in this book I did not enjoy. 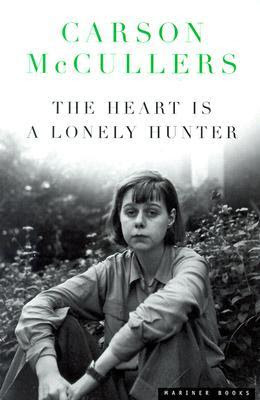 Finished that one just in time to pick up The Heart is a Lonely Hunter, by Carson McCullers, for our trip to Boston. This book has intrigued me since reading "Ballad of the Sad Cafe" in college--one of McCullers' short stories. I just love her tone. McCullers wrote this when she was twenty-one years old! What in the world! I loved this one... in one of those I-get-completely-absorbed-into-depressing-books-that-make-you-question-your-existence type ways. 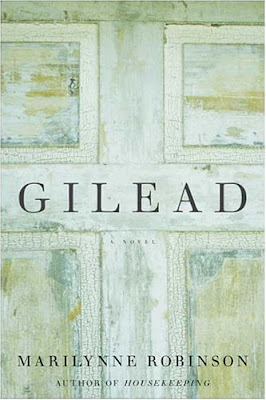 Currently reading Gilead, by Marilynne Robinson. This Pulitzer Prize-winner focuses on the father-and-son relationship through a series of written letters. Interesting so far. And, not that we need another form of online social networking in our lives, but if you're in need of an easy way to keep up with the books you've read/are reading/want to read, cruise over to www.goodreads.com. You can indeed make "friends" with other members to see what they're reading, but if you just want a place to keep track of a list of books you want to read, or the ones you've already read, this is your site. Check 'er out--and look me up, if you do. Any of you read any good books lately? I just finished Gilead in August. Sweet story!